← Mindfulness and Tea: Remember to Take Time for You! What is Orange Pekoe Anyway? If you’re new to the world of loose-leaf tea, you may not know that the term orange pekoe (typically pronounced “pea-koh,” but more aptly “peck-oh,” from the Chinese Xiamen pek-ho) has nothing to do with oranges. Contrary to popular belief, Orange Pekoe does not refer to a particular flavor, or even to a specific variety or quality or tea. Orange pekoe is merely a designation of leaf size. When used outside the context of black-tea grading, the term “pekoe” (or, occasionally, orange pekoe) describes the unopened terminal leaf bud (tips) in tea flushes. 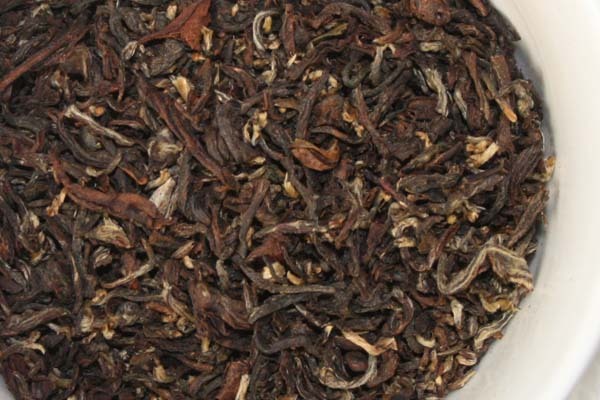 Pekoe tea is a fine grade of tea which includes young tea leaves and buds. The tea once handled and brewed has “a rich forest-like scent with a hint of bitterness and a sweet finish.” The orange part of the word is thought to originate from the Dutch East India Company, that tried marketing the tea by associating it with the House of Orange, one of the most respected aristocratic families in the days of the Dutch Republic. Loose-leaf tea grading terms are typically used for teas from Sri Lanka, India and countries other than China; they are not generally known within Chinese-speaking countries. 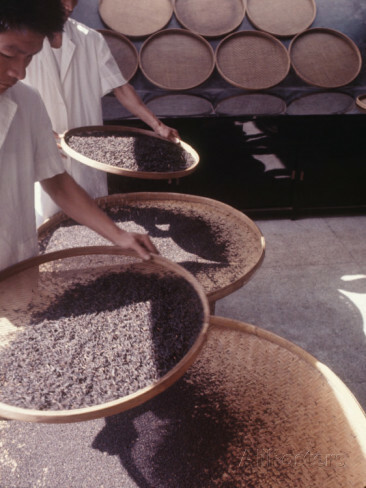 The grading system is based upon the size of processed and dried black tea leaves.This system has less to do about quality of tea as the appearance of the tea. The top few tea leaves are typically reserved for a tea harvest. The very top buds are of a higher grade. As you go lower down the shrub of the tea plant to the larger leaves, the grade also goes down. If you think of tea grading in terms of using a sifter in the soil to find larger fragments of rock or coins, etc., it may be easier to understand. Because smaller particles steep more quickly, tea leaves are sifted into groups of uniform leaf size. Teas designated OP (for orange pekoe) are comprised of larger leaf particles or whole leaves that will not pass through a sieve of a particular size. BOP (Broken Orange Pekoe) designates a grade that is finer than OP. Grades finer than BOP are called fannings, PF for Pekoe Fannings, and the smallest particles are referred to as dust. Dust grades are used primarily in teabags. This entry was posted in Tea and tagged loose leaf tea, loose tea, pekoe, tea. Bookmark the permalink. I’ve spoken to a few tea drinkers who tell me that they shy away from trying Orange Pekoe because they “do not like the way oranges taste” or they “do not like fruity teas”. The term Orange Pekoe refers to a category of leaf grading rather than a flavor component. 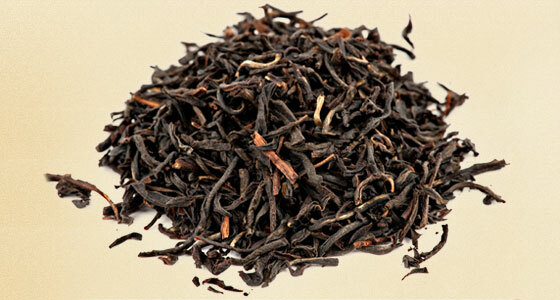 Orange Pekoe is a staple of the North American tea market. For some, it was the tea that was served in their childhood home and the only type of tea that they have ever purchased. This blog post by A New Leaf, LLC does a lovely job in demystifying the term Orange Pekoe. Thanks for reposting this! I’m glad you found it helpful! I, too, try to explain the term to my customers, and try to make it as easy as possible in debunking the “orange” theory. I was always told that Orange Pekoe tea was primarily made of ‘floor sweepings’ and that it’s the lowest grade of tea out there. I guess I was misinformed! Great article. I’ve seen a few people make the mistake of associating orange pekoe with oranges a few times too, andI shall link them to this post in the future. Very educational!